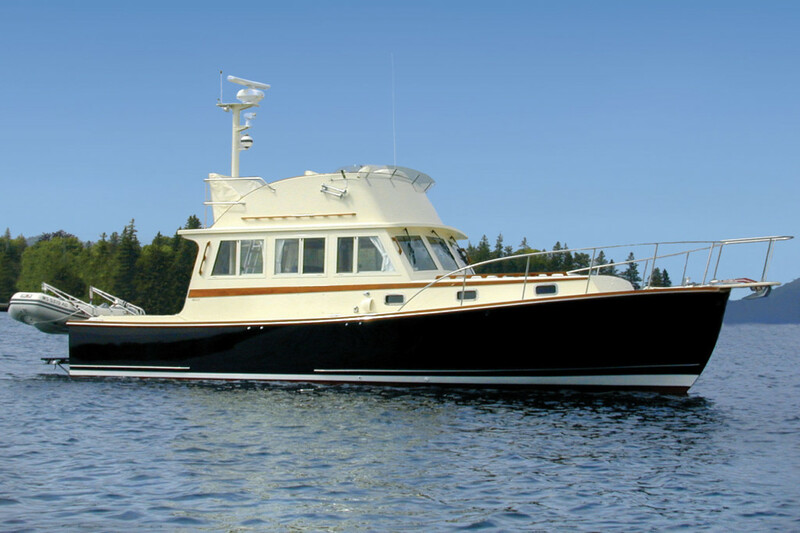 With the Ellis 36’ Flybridge Cruiser you will enjoy the option of navigating your boat from the shelter, protected from the elements, or from the flybridge, where you’ll be able to enjoy those sunny days with a commanding view of the harbor. 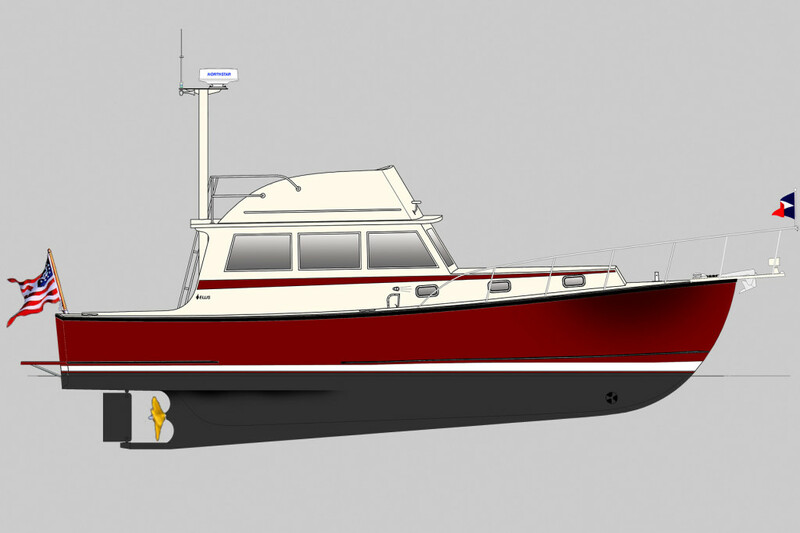 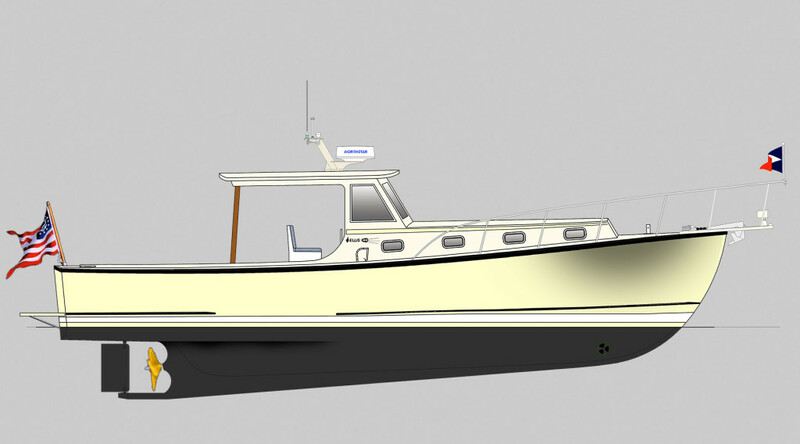 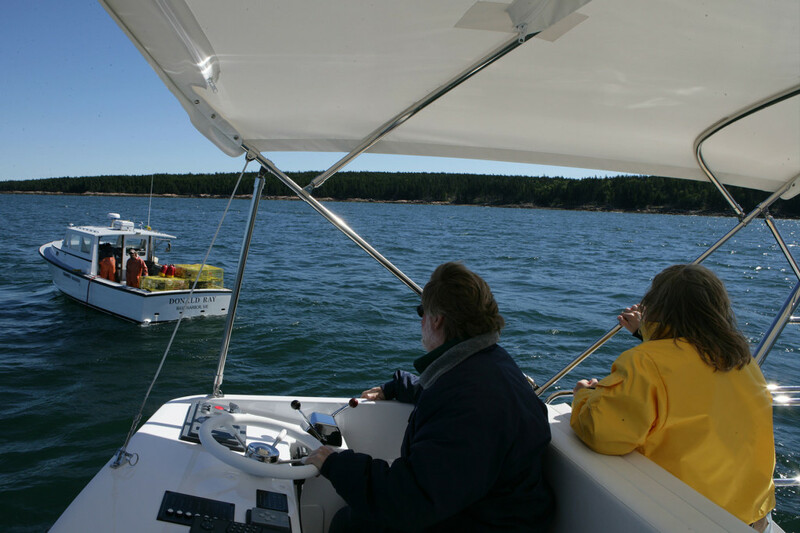 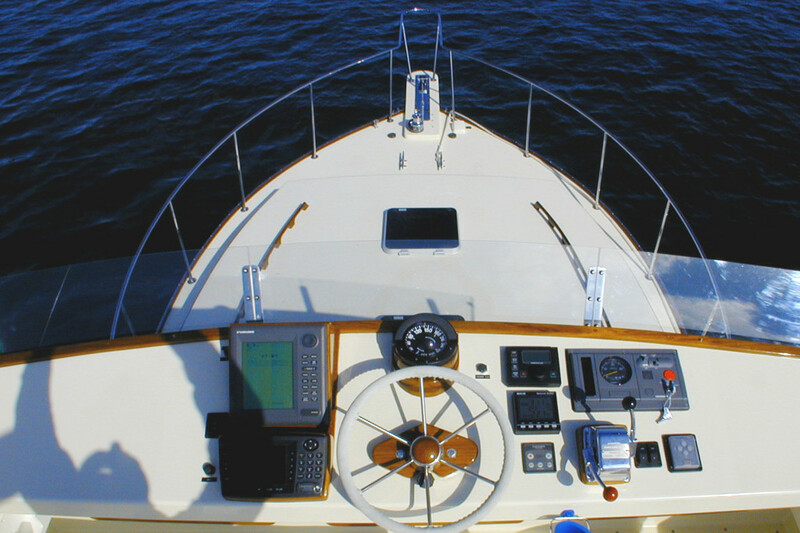 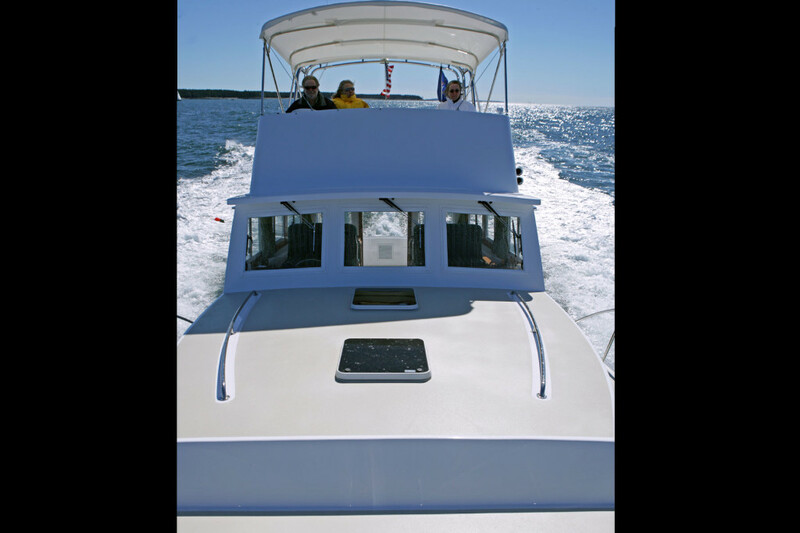 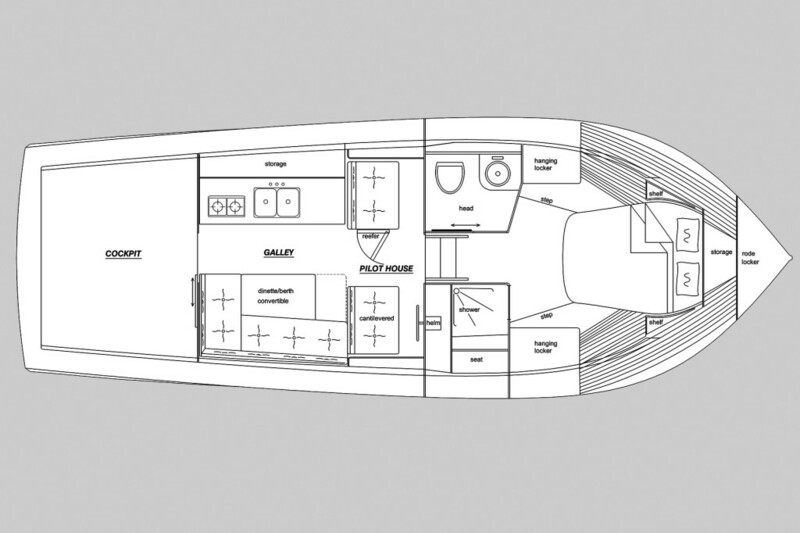 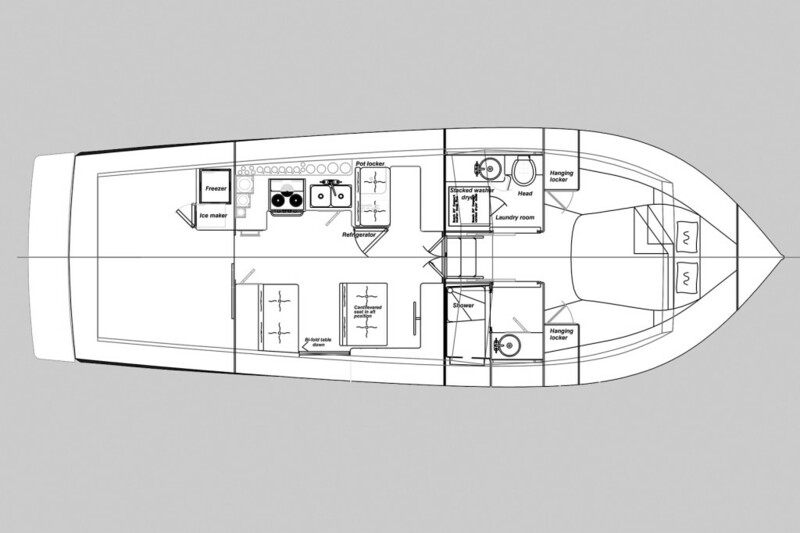 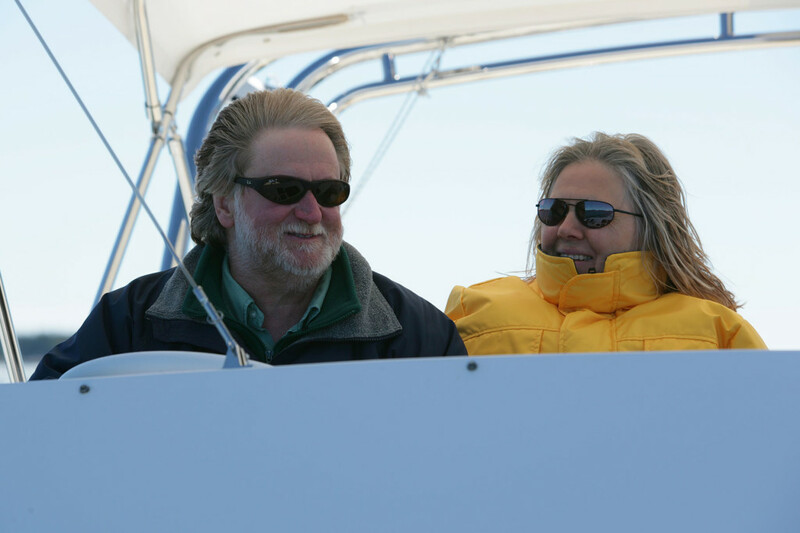 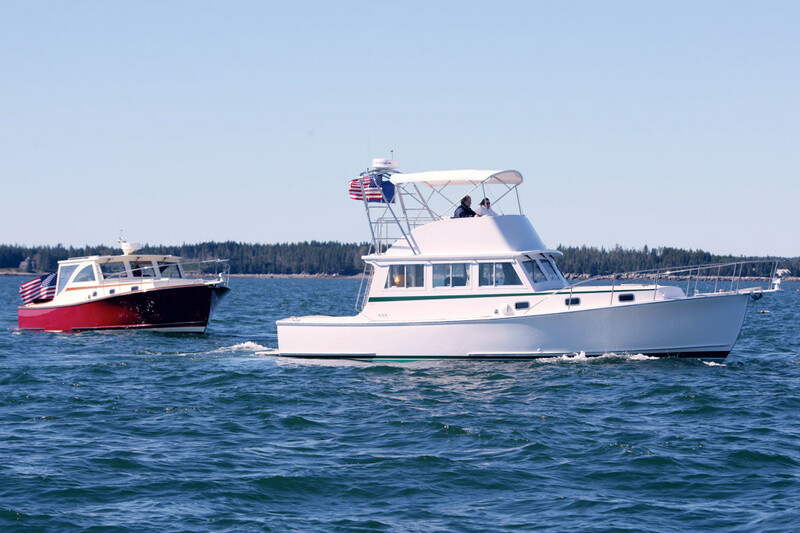 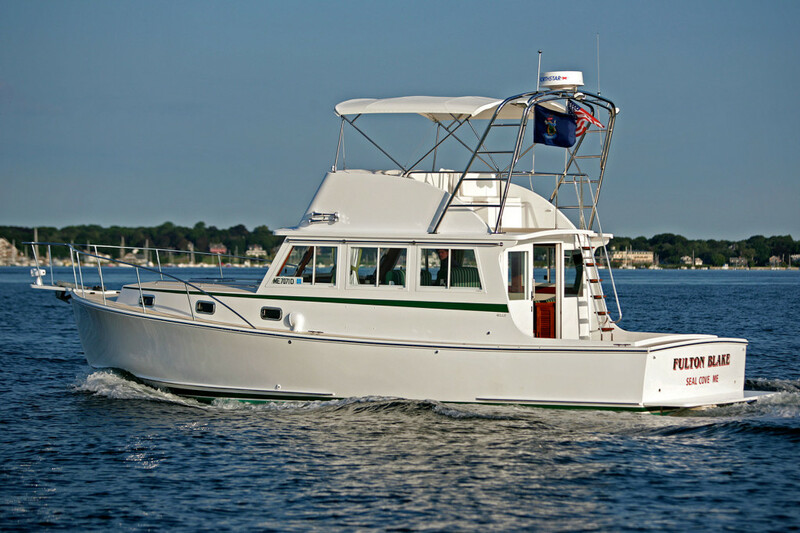 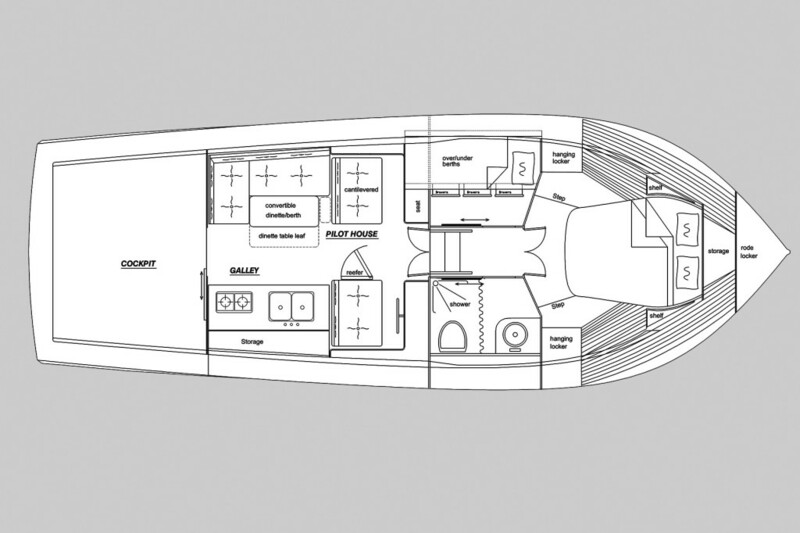 From either helm you will feel the power and stability of a boat that has been designed to slice through the roughest seas Maine has to offer. 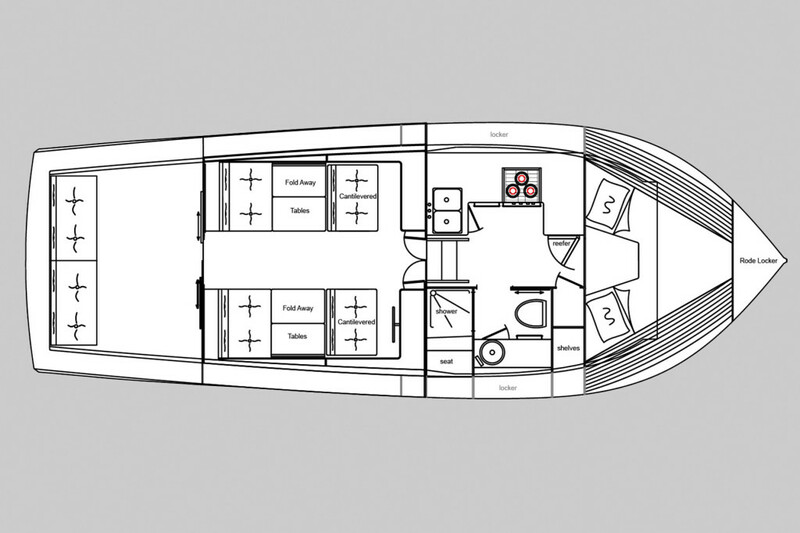 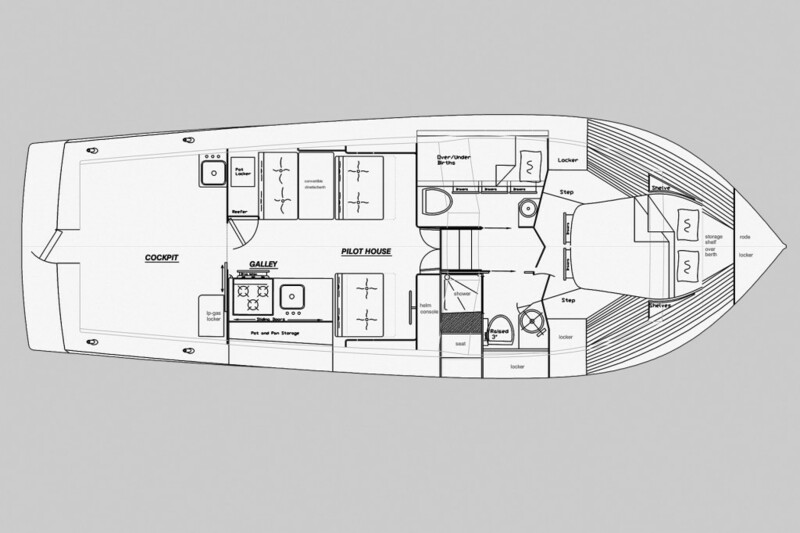 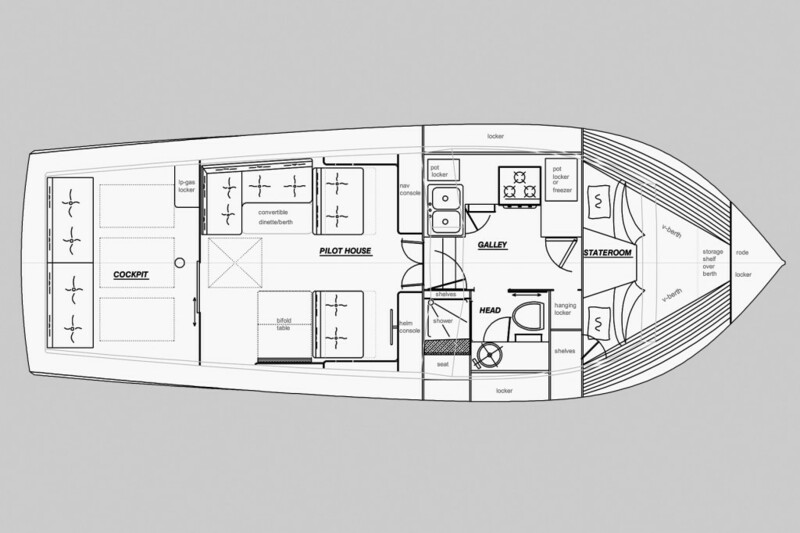 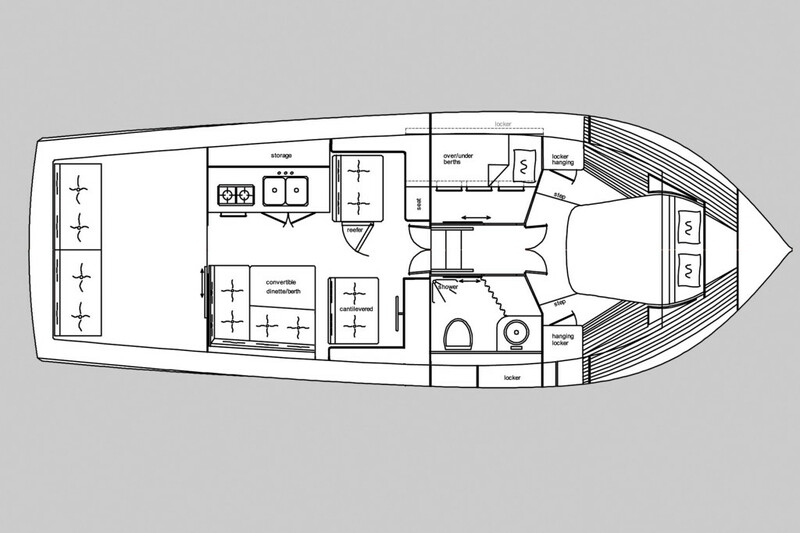 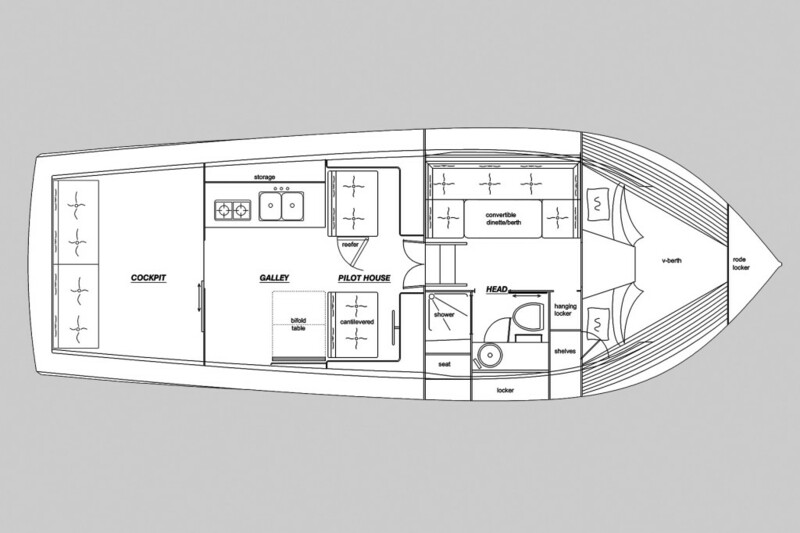 The Ellis 36’ Flybridge Cruiser delivers performance for the serious yachtsman and peace of mind for the entire family.